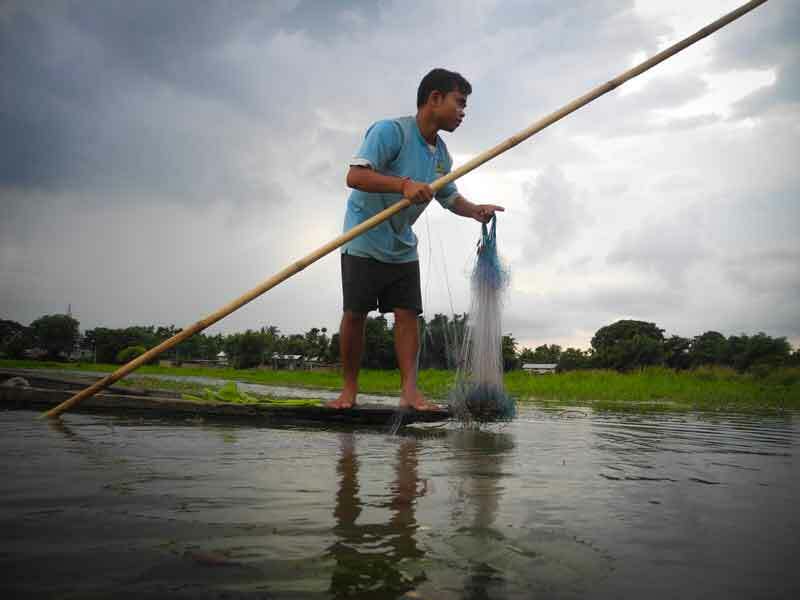 Banning fishing in the beel has not only affected the sustenance of the Keot fishing community in Guwahati but it is also threatening the beel’s very existence. 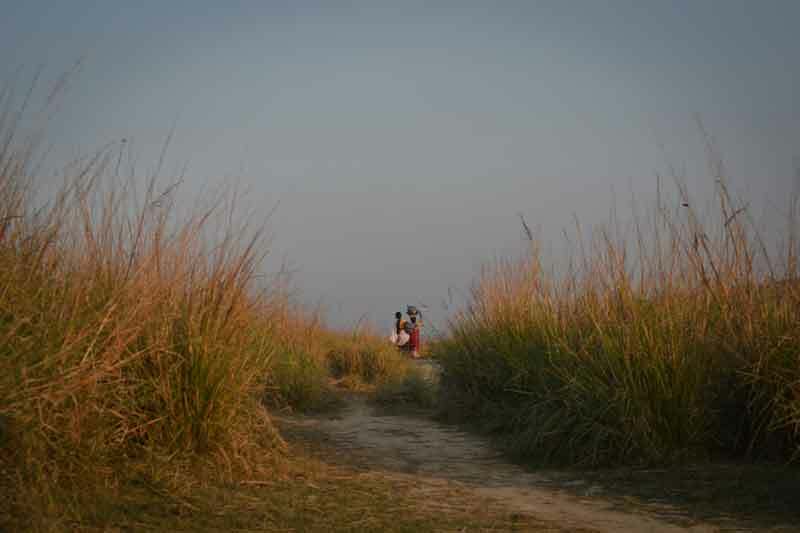 “Posua botah”, he said, “the wind is blowing from the west now so we cannot take you to the beel to show you how we catch fish. This wind cleans the water and we won’t get fish. 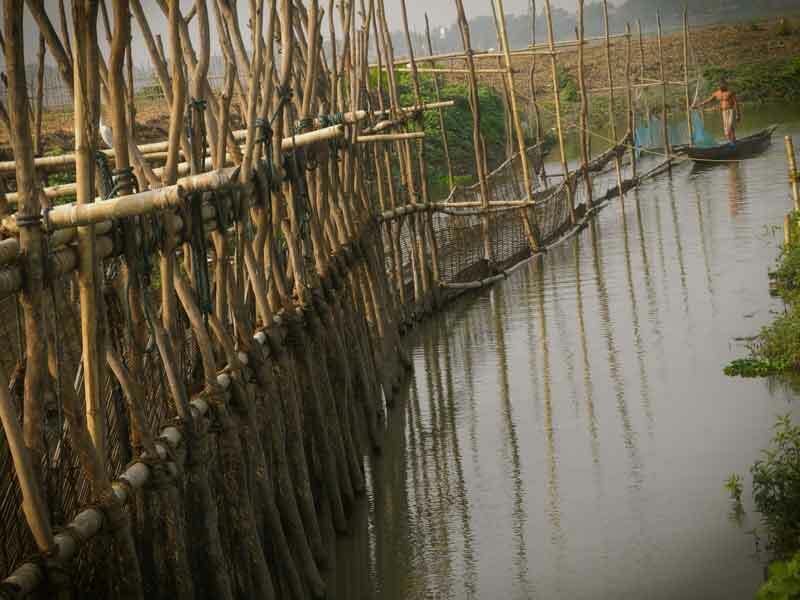 ‘Bhatial botah’, when the wind blows from the east, the water turns muddy and the fish come up to the surface to breathe. That’s the best time to fish”, he explained. They know the beel like they know their body. 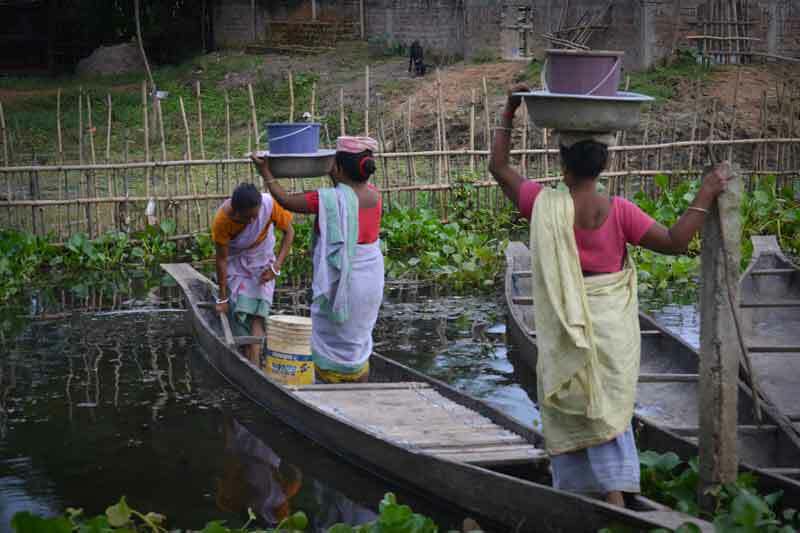 They are the ‘Kewat’ (Keot in Assamese), a fishing community of more than 820 families from Keotpara in Azara. 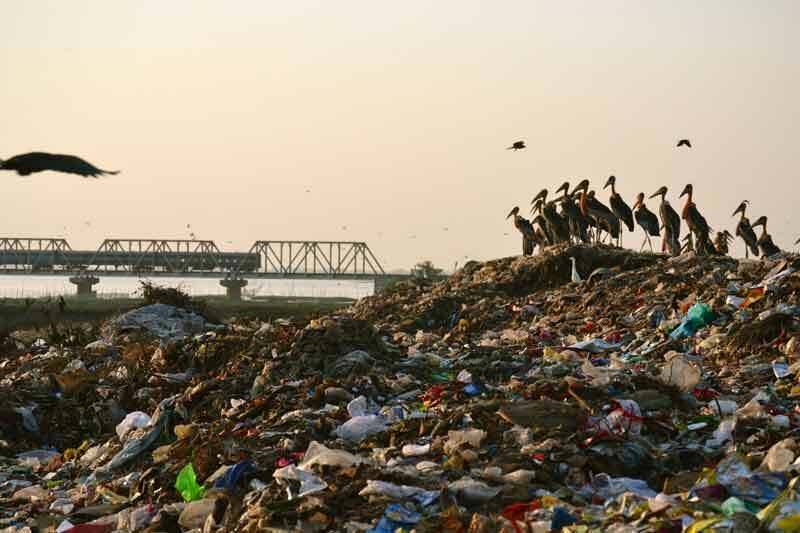 They are completely dependent on the Deepor beel for their sustenance. The beel gives them food and they look after her with sincere devotion. Earlier, fishing was enough to sustain the Kewat fisherfolk. Now, the situation is changing. Many have taken to other means to support themselves, including pig-rearing. 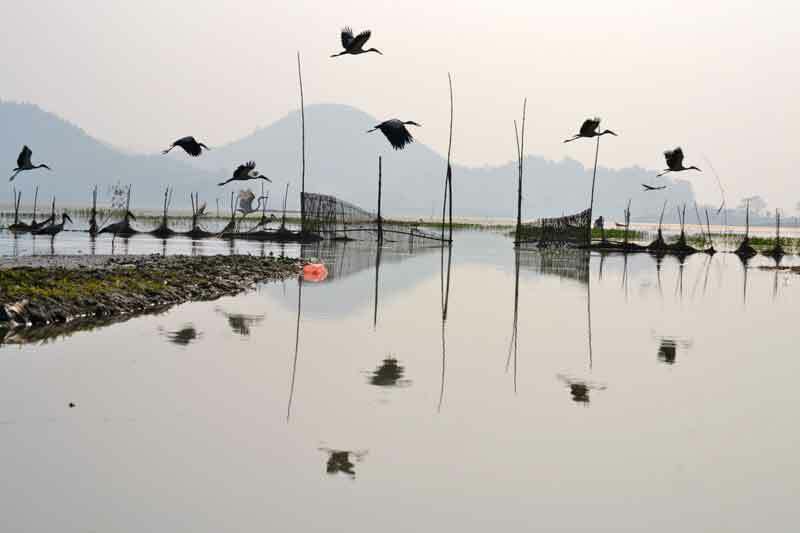 The state government now plans to form a Deepor Beel Management and Development Authority to tackle issues related to the livelihoods of the Kewat commuity and conservation of biodiversity. This is a welcome step. 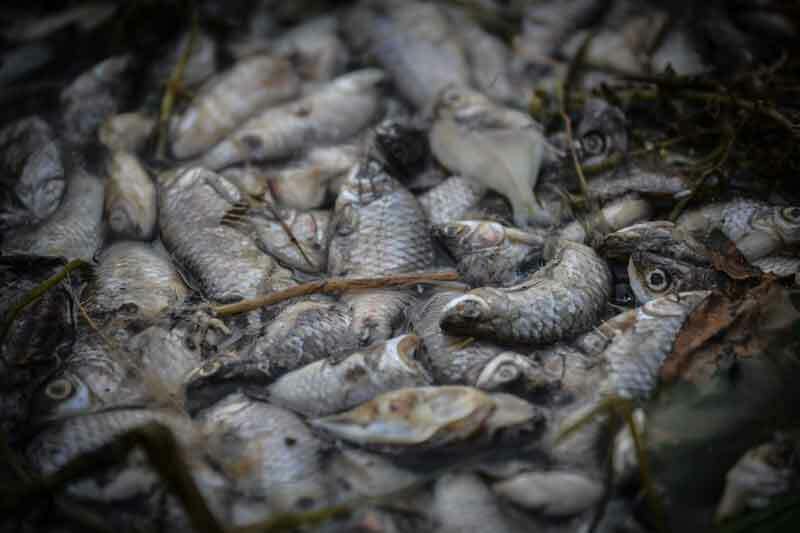 Everyone dependent on the beel – be it fish, bird or man – is important and shouldn’t be ignored. Finding the right balance is the key. India Water Portal (IWP), an initiative supported by Arghyam, is a national knowledge portal for water set up by the National Knowledge Commission in 2006. It deals with issues that influence water or that are related to it such as climate change, sanitation and food security. IWP engages with local individuals and organisations all over India to highlight and provide critical analyses on water-related issues.